The limited-edition version of the long-running Boy Racer offers upgrades and thrills at a price. The 2018 Subaru WRX STI Type RA is the ultimate version of the factory Boy Racer shootout that began years ago — a costly and collectible version of a type of car designed for street and rally racing primarily by young men who grew up with up with street and rally racing video games. And, yes, it's flashy and fast and fun in a twitchy, stiffly sprung kind of way that's not designed to be driven daily. Instead, it comes alive when driven hard on a closed course (or with disregard for traffic rules), ironically where excessive wear or damage could undermine the value of its limited — just 500, with a numbered console plate — production run. So of course it will sell out quickly from the restricted number of Subaru dealers offering it, so rush down and place your order now if you appeciate how high performance compacts have replaced muscle cars and sports cars as automotive status symbols among younger drivers with a little bit of money. And expect a lot of attention wherever you drive it, thanks to such unique exterior trim as a dangerously low front air dam, adjustable rear wing, and very attractive gold wheels that show off the big front and rear disc brakes. Although a wider range of such cars have long been available in Europe, the serious factory competition here was originally limited to Subaru and Mitsubishi. Both fielded turbocharged, all-wheel-drive performance versions of their compacts. 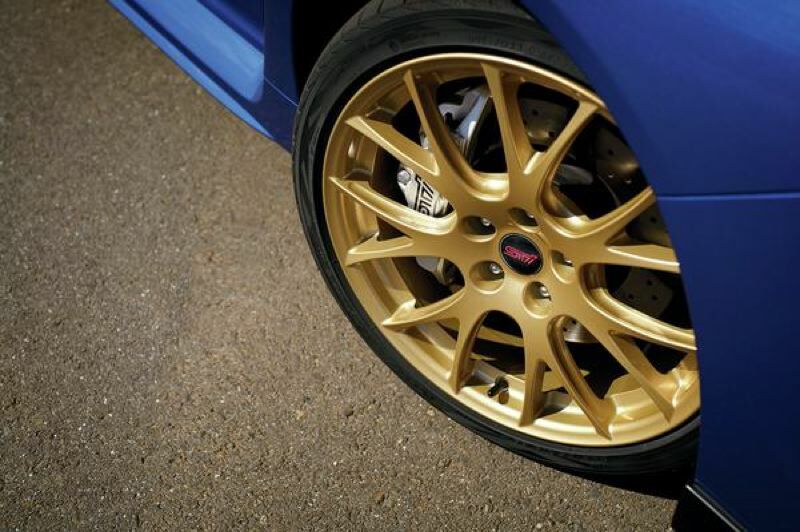 For Subaru, it was the Impreza, which was offered as a more powerful WRX and even more powerful STI. For Mitsubishi, it was the Lancer, which was available in Evo trim. Fast forward to 2018. Mitsubishi has gotten out of the game, dropping the Lancer and concentrating on new crossovers, including a well-reviewed plug-in hybrid version of the compact Outlander. Other cars based on affordable models are now available, including the Ford Focus RS, the Honda Civic Type R, and the MINI John Cooper Works. 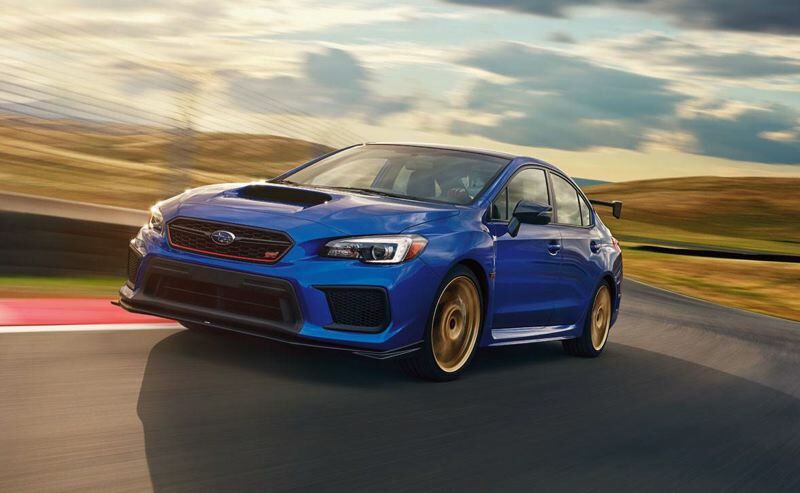 But Subaru has continued to offer performance versions of the Impreza, including the WRX, the STI, and, now, the limited edition Type RA, which stands for Record Attempt, a reference to its origins as a specially-designed record-setting performance car. 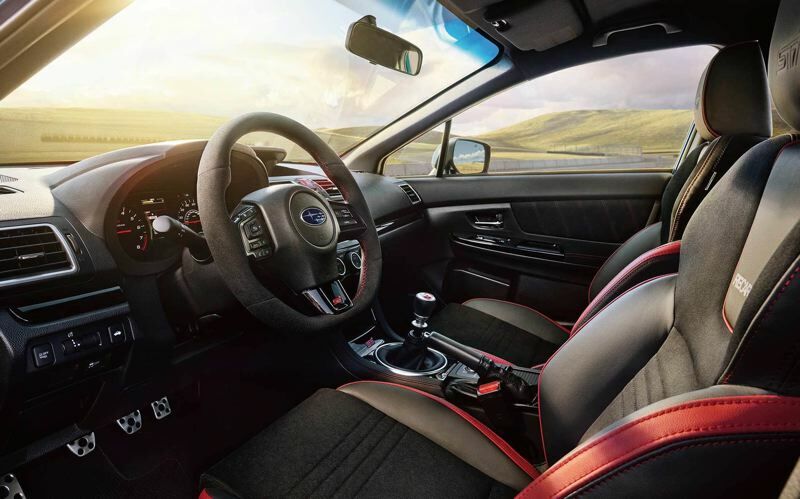 The 2018 WRX, STI and Type RA are based on the current version of the Impreza, which is a vast improvement over previous generations. That's a result of Subaru's commitment to upgrading all of its vehicles, which had previously been embraced by a relatively small group of well-informed buyers looking for value and the company's standard all-wheel-drive system, a benefit in places like the wet Pacific Northwest. Major recent upgrades include more refined suspensions, higher quality interiors, and additional sound-deadening materials. Surprisingly, the Type RA only has five more horsepower than the STI. 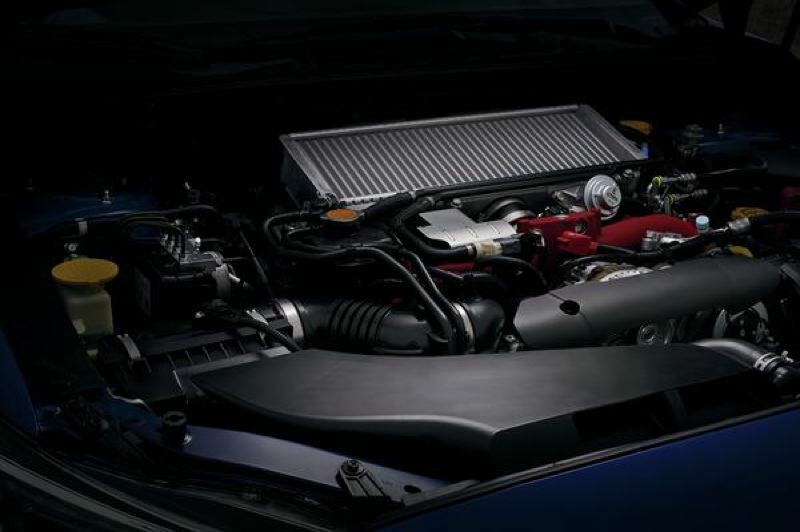 But the engine has a lot of heavy duty components intended to guarantee reliability after extended hard use and upgrades. In addition to the exterior features, it also has special inerior trim, including special front sport bucket seats and a suede-covered steering wheel, all of which combines to produce the collectable model. Just don't expect the latest infotainment or even safety system. Tech-wise, the Type RA is a throwback to the earlier days of the WRX and STI. But it also costs nearly $50,000, making it the most expensive Subaru on the market and much more than its competitors. Is the price worth it? Once again, that depends on what you're looking for. Numerous reviewers have rave about its on-the-edge performance, enhanced by the upgraded version of Subaru's acclaimed AWD system. On the other hand, the Type RA is so distinctive that owners don't have to risk damaging their investment for true fans to understand what they're driving — and isn't that what a lot of the collectable car mystique is all about?